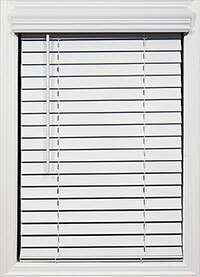 CORDLESS 2" White Faux Wood Blinds Certified Child Safe Blinds. NO CORDS! Cordless 2" White Faux Wood blinds are WCMA certified safe where young children are present because there are NO HANGING CORDS. 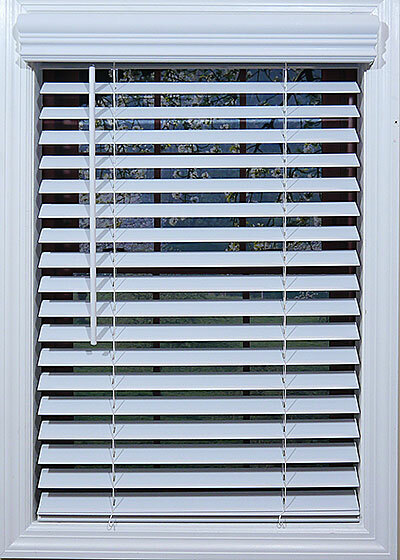 These blinds operate smoothly by simply pulling on the bottom rail to lower or lifting gently to raise the blind. Tilt control wand eliminates dangling cords. 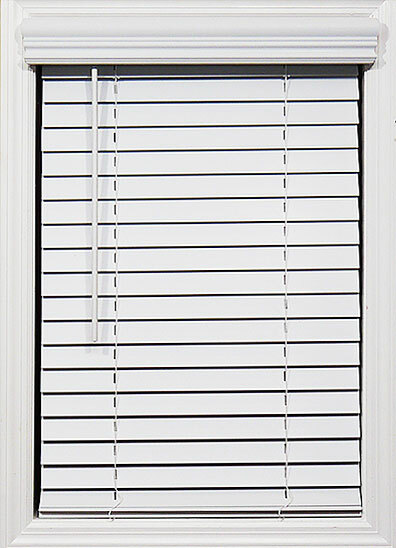 Cordless Faux wood blinds are the perfect choice for rooms that have a high moisture content like bathrooms, and for rooms that can get messy such as kitchens and children’s rooms. A decorative window valance is included with each blind and can be made to fit a range of different window sizes. 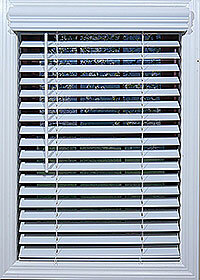 Cordless White Faux Wood Blinds certified Best for Kids. WCMA recognized that this product is safe for use where young children are present. Exceptional durability, and affordable pricing. 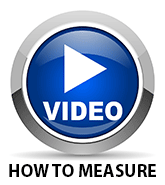 Fitting in time for home maintenance can be a challenge for all property owners. 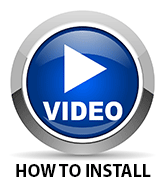 Many simply don’t have free moments to complete repair work around the property in their schedule. Our design team understands this concept and this is highlighted by the fact that the head rails for our White Faux Wood Blinds are completely corrosion resistant. This helps ensure homeowners reduce their décor maintenance work and achieve a living space that looks its peak best for years to come! 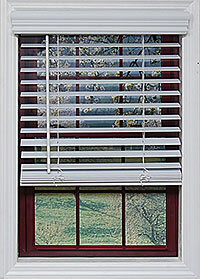 Our White Faux Wood Blinds are designed to replicate the natural texture and stylish home appeal of wood products. Even experts would struggle to tell the difference between our product and natural wood. And because our 100% PVC product has been designed with UV protection built-in, the blinds have exceptional protection against fading due to sunlight. 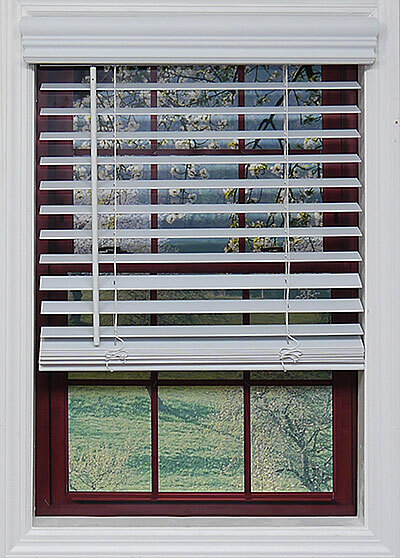 Each of our White Faux Wood Blinds products comes replete with a decorative valance. This decorative element will bring further attention to the space within the home and provides a balancing structure that will seamlessly blend with other decorative elements. It’s the type of thoughtful addition for which BlindsOnLine.com has become known in the marketplace. "I love these cordless shades! I don't worry about my little kids getting hurt by cords anymore."